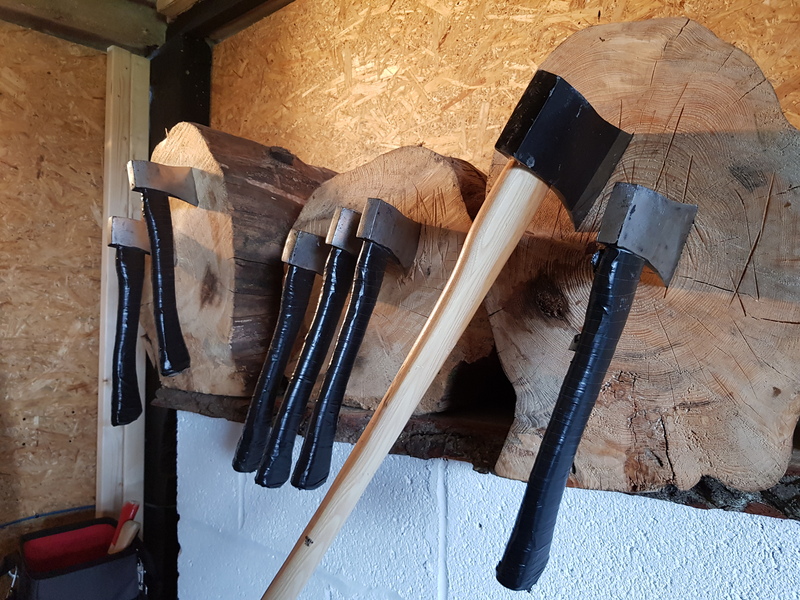 Interest in Norse related pastimes is at an all time high thanks to TV shows such as the Vikings, and an enjoyable related pastime is becoming increasingly popular in the UK, namely axe throwing. 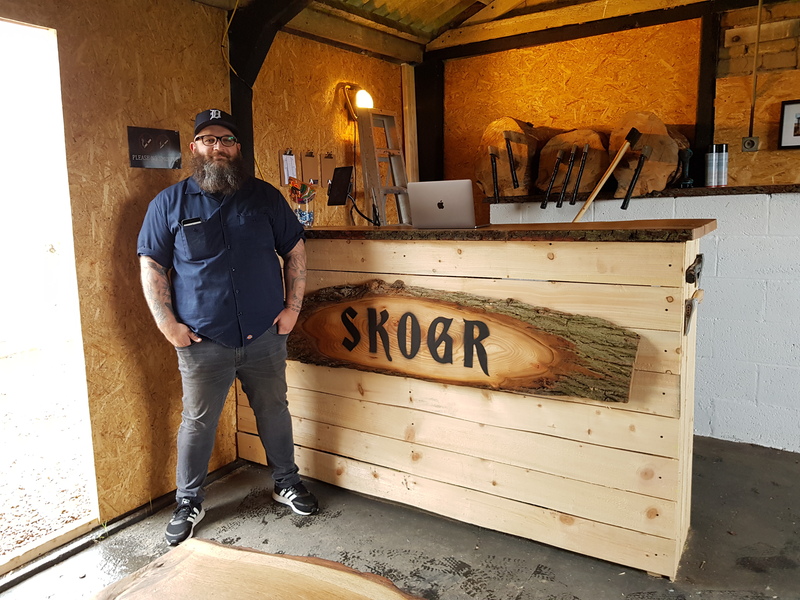 Edinburgh is no stranger to this trend, and I visited SKOGR, an axe throwing event situated in Gorebridge, just 14 miles south of the City centre nestled in the picturesque Pentland hillside. Upon arrival the amiable owner of the business, Matt, talks you through the health and safety procedures and then provides techniques to provide you with the skills to throw an axe. Think of a giant dartboard made of wood and you are on the right lines as you hurl your sharp implement at the target on the wall and attempt to score higher points by hitting the centre of the target. Matts patience and training eventually pays off, and after a number of attempts where my axe feebly bounces handle first off the target, I eventually get what it feels like to be a Viking warrior as my method improves and the sharp blade slams firmly into the wooden target. Game on! And from herein myself and my partner compete to see who can rack up the greatest score. We aren’t alone to be motivated by this, there is a burgeoning league taking place on a weekly basis and its hoped that in the future there will be competitors good enough to qualify from this base to take on the worlds best in Canada, the epicentre for this fast-growing sport and where the world championship takes place. If you aren’t quite so competitive but feel like burning off some stress throwing nasty weapons at pieces of wood, I can strongly recommend this. It would be a great location for a stag/hen or group activity, and you don’t need to worry about the notorious Scottish weather as you are indoors (actually, you are in a converted pig sty). 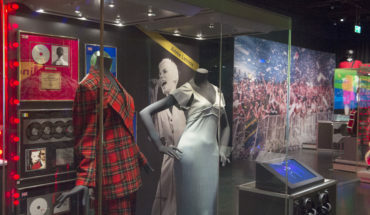 Often on group weekends into Edinburgh it’s difficult to find something to do other than hit a bar so I would strongly recommend travelling the small distance out of the city to build up a thirst for the evening’s festivities. At the end of the session the scores are calculated, and I was pleased to discover I was the champion of our gathering, though I know for certain I will definitely be going back to try and be a much better Viking warrior in the future.